We helped Australia Post redefine their brand around the idea of 'helpfulness'. Everything Australia Post does should be the most helpful thing it can do, and that extends to the design system. 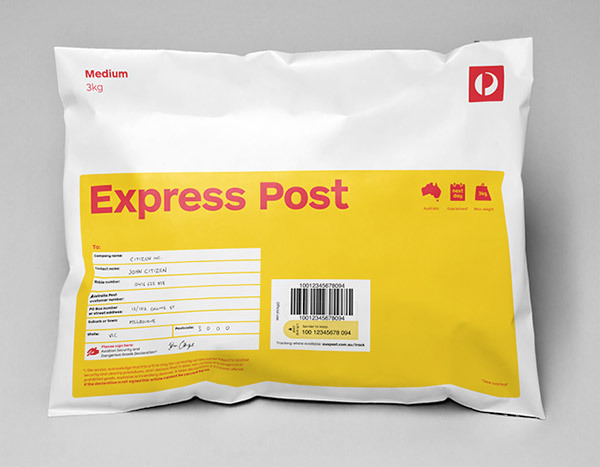 The design of the Post Packs was borne out of the idea that delivering a parcel should be as easy as 1, 2, 3 – for consumers and small-medium businesses alike. Selection choices have been consolidated and simplified. 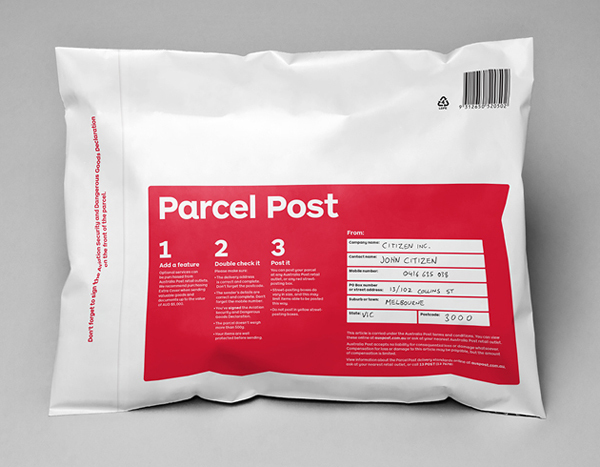 With helpfulness in mind these new parcels have been designed to follow a consistent, clear hierarchy and colour coding system, giving customers a more intuitive way of finding the most suitable service to get their parcels from A to B.